Plus One is Your Mobile Screen Best Protector ! Our long association with your company is successful, your warm, careful and thoughtful service gave us a deep impression. They were friendly, efficient and focused on getting the job done in a timely manner. 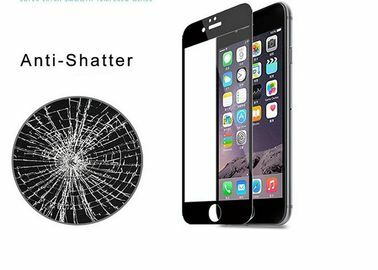 PLUS-ONE is one of the top manufacturers of tempered glass screen protection, providing premium screen protector products applied to mobile phone and tablet PC, such brands including Apple, Samsung, Huawei, LG, MI, HTC and so on. PLUS-ONE owns a production plant size 20, 000 square meters located in Shenzhen, Guangdong, China. We have our high-tech R&D centre, which includes advanced testing and manufacturing equipment. PLUS-ONE has over 200 experienced staff working in our company. We have international reputable quality certification of ISO 9001: 2008. OEM and ODM service are acceptable and welcome. 1 X Tempered Glass Film Screen Protector of Front . 1 X Foam bag . 1 X Dust removing sticker. 1 X Alcohol prep pad. You can choose some or all of them according to your demand. 1. Please do not perform installation in a dusty environment. 3. Protect your cell phone's LCD screen against dust and scratches and eliminate glare. 4. Designed for perfect fit with the LCD screen. 5. 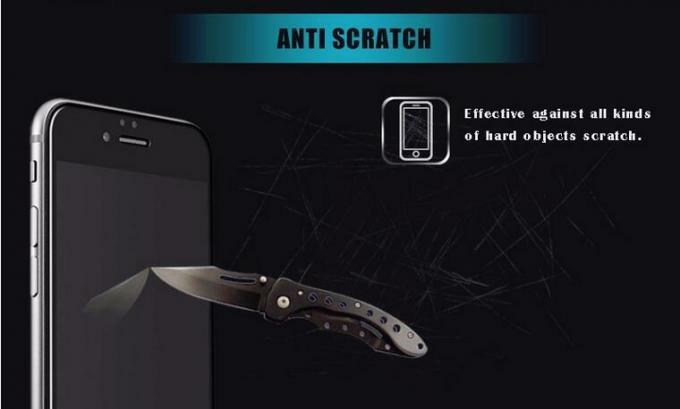 Offers tough, durable, transparent surface while keeping the LCD screen clean and unscratched. Q1: What’s the MOQ and Leading time? 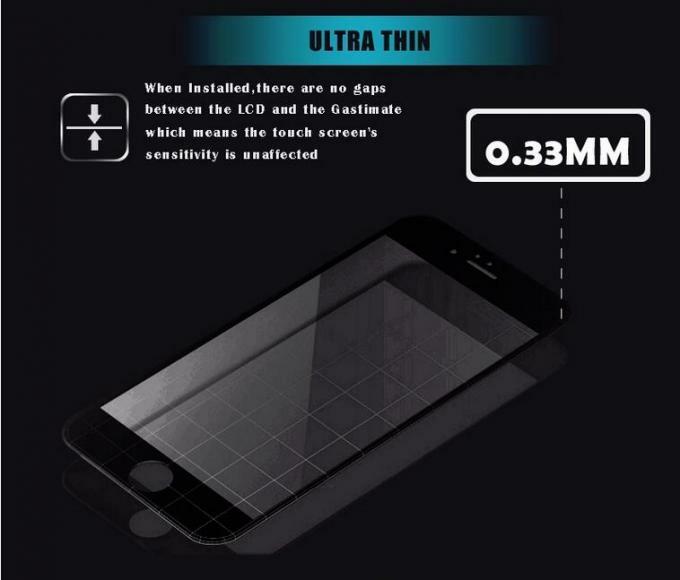 Q2: What the Thickness for Tempered Glass Screen Protector? Q3: Which Thickness is the Best? The Others do have better hardness. Q4: What’s the Scratch-Resistance and Hardness? Q5: How Many Layers does Tempered Glass consist Of? 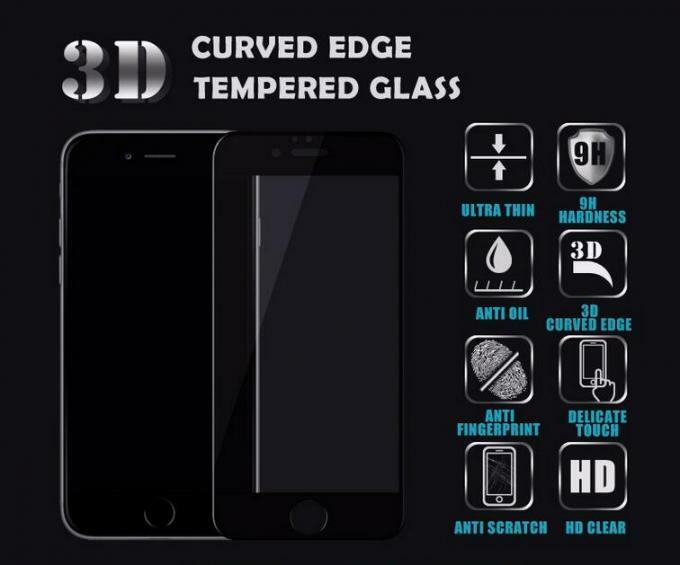 Q6: What’s Tempered Glass Screen Protector 2.5D Technology? cutting Technique to create the exquisite 2.5 arc edge. Q7: What’s difference between normal PET screen and Tempered Glass Screen Protector? 1) Base Material is different. One is Pet,The other is Tempered Glass. 2) The Manufacturer Membrane Processes is different. PET Film: Imported Material in rolls-film laminating-cutting-labeling-finished product. Ultrasonic Cleaning-Tempereding-Oprical Clear Adhesive-Packing-Packing List. 3) Basic Function is different. excellent auto exhaust performance,light transmission rate for 95%. Do you have any questions, please contact us, we will do our best to serve you. Guangzhou Plus One Electronic Co., Ltd.
China Good Quality 3D Curved Screen Protector Supplier. Copyright © 2016 - 2018 temperedglassscreenprotection.com. All Rights Reserved.